JKB Consulting Engineers Ltd are a small flood risk and drainage consultant firm based in Northern Ireland. We offer a range of civil engineering design services and specialise in Article 161 drainage design, drainage assessments, flood risk assessments and flood risk mapping. We have prepared flood risk assessment and drainage assesments for numerous clients including government bodies, local councils, housing associations, private developers and private individuals. As a client of JKB Consulting Engineers you will have access to expert advice from professional Chartered Civil Engineers, who specialise in flood risk assessments and drainage assessments, at very competitve rates. JKB Consulting Engineers has significant experience in providing flood risk consultant services and at preparing client and site specific flood risk assessments in Northern Ireland. With over 10 years expereinces as a flood risk consultant we have extensive knowledge of Northern Ireland Flood Risk Planning Policy (PPS15) and also the specific policy exceptions for flood risk assessments. 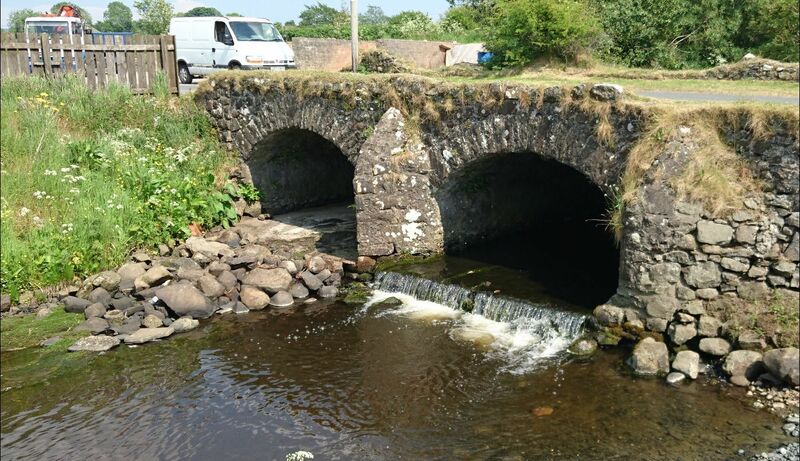 Our experience and knowledge ensures that our flood risk assessments satisfy both the Northern Ireland Department of Infrastructure Rivers Agency (DFI Rivers) and the Northern Ireland Department of Infrastructure Planning Service and ensure our client expectations are met. To prepare flood risk assesments we use all the latest software including Infoworks ICM, Microdrainage, Causeway FLOW, Flood Modellor Pro and HEC RAS. Our experience and innovative approach enable us to offer our clients significant savings on flood risk asssesements and ensuring our clients receive value for money. JKB Consulting Engineers has extensive experience and knowledge in preparing drainage assessments in Northern Ireland to meet the requirements of PPS 15 for both small developments comprising 10 to 15 houses, and large scale developments comprising over 200 houses. 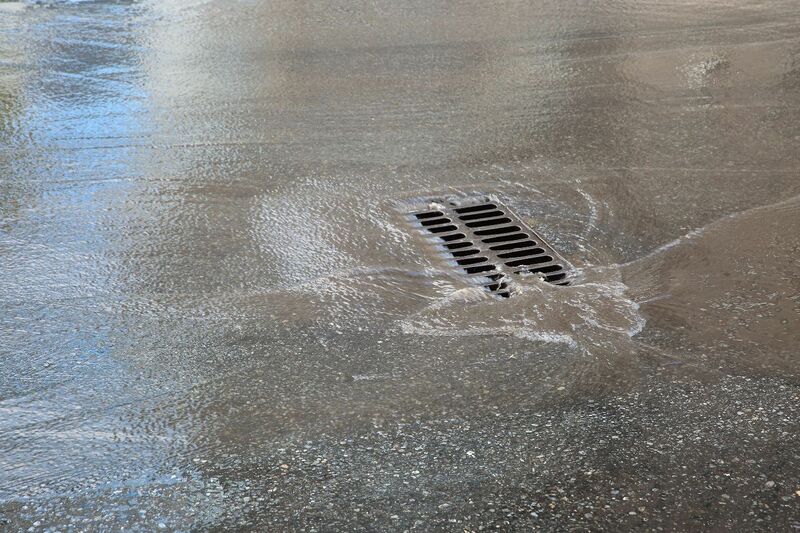 To assist with preparing our drainage assessments we have full design and modelling capabilities, and utilise the latest software including InfoWorks ICM and Causeway Flow to design and model sustainable drainage systems (SuDS). JKB Consulting Engineer as part of the drainage assessment can prepare the necessary Rivers Agency Schedule 6 Discharge Consent and Pre-development enquiry forms. In the past we have succesfully gained discharge consents on a number of complex developments. We also hve experience in the preparpation for Article 161 applications. Below are a short list of some of our recent flood risk assessments and drainage assessments. If you would like more information on our expereince and services please contact us.